We recently heard about the new Apple Watch 3 and that there would be a new LTE version of Apple’s smartwatch. Now according to a recent report, the device will launch in September. According to a report from CNBC, the Apple Watch 3 will be launched in September along with the iPhone 8, iPhone 7S and iPhone 7S Plus. The new Apple Watch will have a very similar design to the existing Apple Watch 2, the device will get some new hardware inside, including a new processor and more RAM. Apple will keep the two size options for this years Apple Watch, there will be a 38mm model and a 42 mm model. The device is expected to be available in two versions, a WiFi model which will work with the iPhone like the existing Apple Watch and a new LTE model which will work independently from the iPhone. 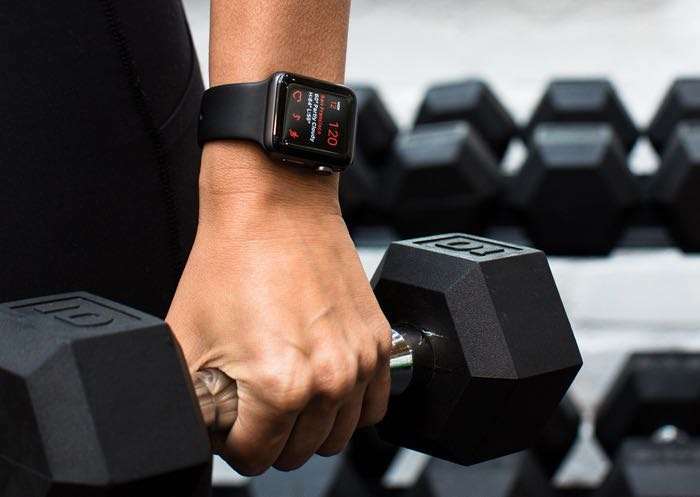 Apple are also expected to launch a new range of straps and accessories for the Apple Watch and we may also see some more color options for the device. As soon as we get some more details about Apple’s next generation smartwatch, including a launch date for the device, we will let you guys know.